Power Crunch Blast Ready to drink (RTD), is a protein food, which contains 0 sugar. 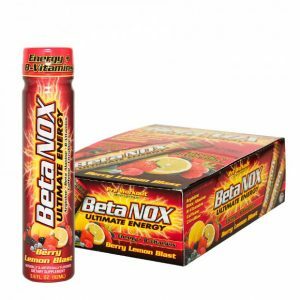 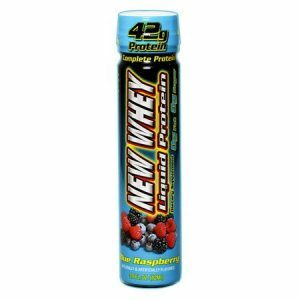 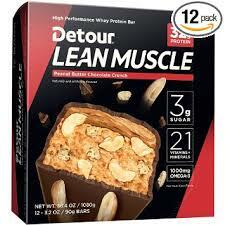 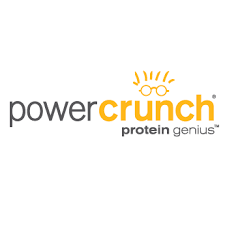 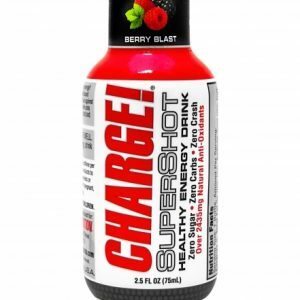 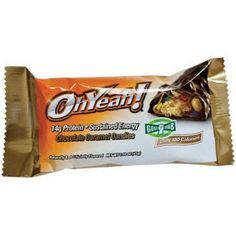 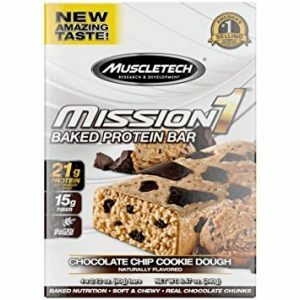 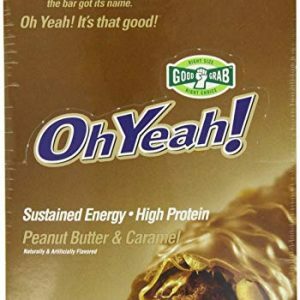 A nutritious supplement with a delicious unparalleled flavor that Power Crunch can do! 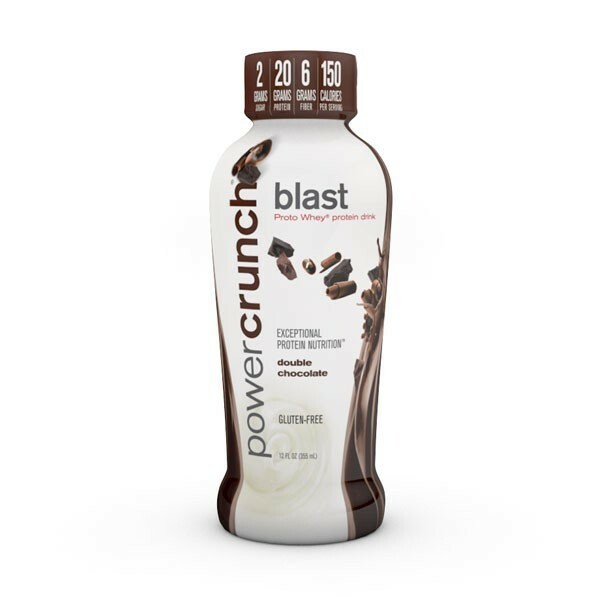 The Power Crunch Blast ready to drink, brings the great convenience of being able to take you wherever you want. The RTD is perfect for people who do not have the time and available time for a quality meal, as it will have all the nutrients needed for the body and maintaining a good diet.